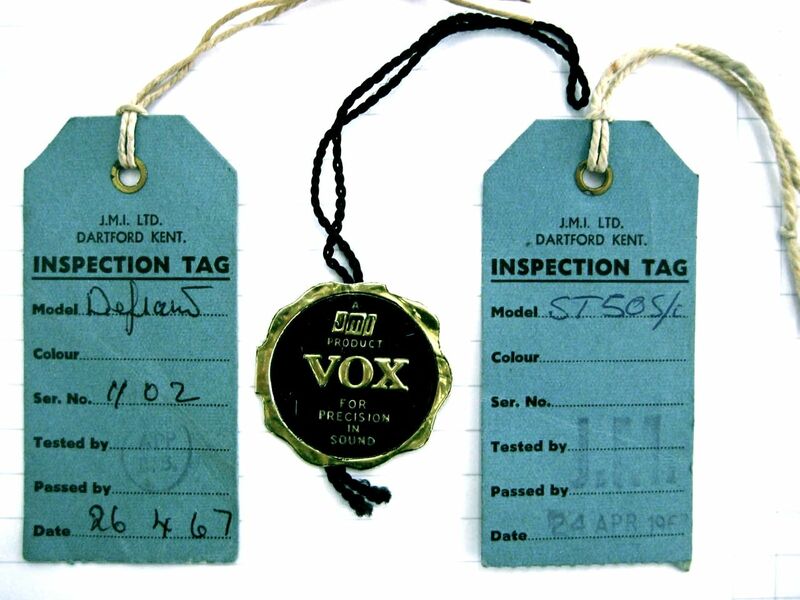 After arriving at Vox, they were given a final test. Small stamps can sometimes be seen on the chassis; these could be from JMI, or maybe even earlier, from the original chassis plinth production. A small inspection tag would finally be added certifying it had been signed off. 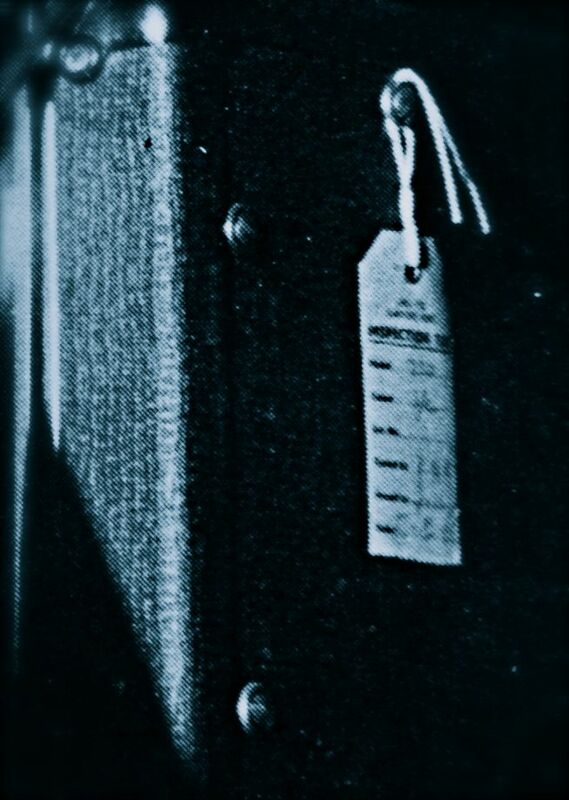 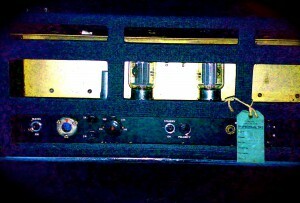 One of these can be seen on the Beatles 730 in Abbey Road, attached to the back of the amp.